Stephen joined Woodfines in 2017 as the firm’s Head of Business Development and Marketing. After gaining an MA (Hons) in Modern History from St Andrews University, he joined Lloyds Bank in the City. 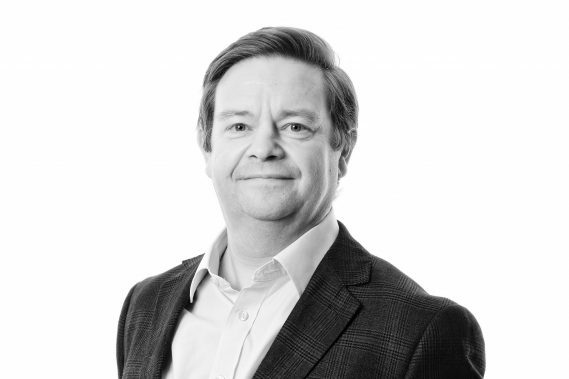 He then ventured into a professional services career, primarily in marketing and business development roles, with significant UK wide companies such as PwC, KPMG and Clydesdale Bank. He moved into legal services as Business Development Director with regional firm Ashtons Legal, and has held a senior position at Attwaters Jameson Hill before becoming Head of Marketing at HW Fisher, a well-established West End firm. He has provided commentary for Lexis Nexis and PM forum and has spoken on several occasions at the Law Society. He has also been referred to in both the Daily Mail and the New York Times.